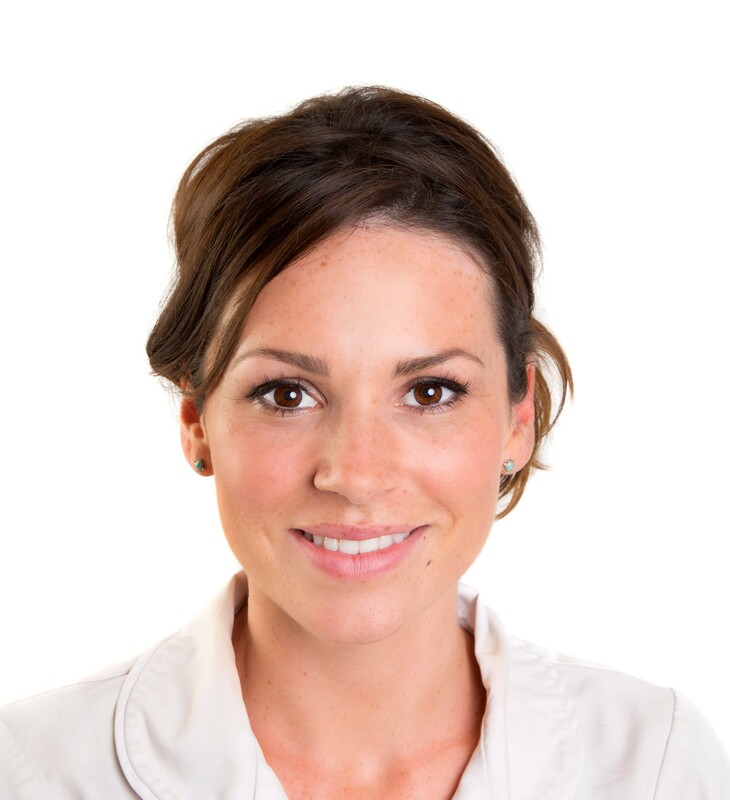 Ellie attended the British school of osteopathy and graduated with distinction in 2009. She spent the next five years working in London and returned to work in the west country in 2014. Ellie trained in medical acupuncture and mat work pilates which adds options for patients with complex problems. She also offers one to one pilates coaching when a careful approach is needed- for example following surgery, injury and pre/post-partum. With nearly ten years experience Ellies’ approach is pragmatic and encouraging. Her aim is to collaborate with her patients to help them reach their goals however big/small. Outside of work Ellie is mother to her little girl and enjoys reading, exercise and cooking tasty healthy food.